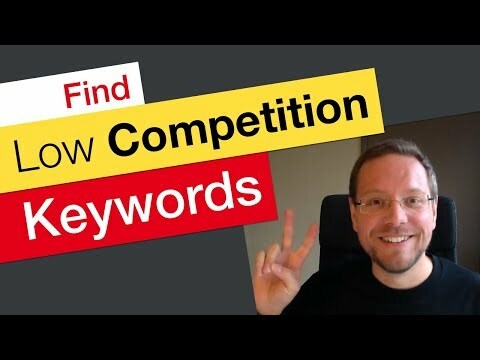 How to Find Less Competitive Keywords – Small YouTuber Problems! If you are a small youtuber then you know this situation: Almost all good search terms are too competitive for you to rank your videos. The solution is to find less competitive keywords. And since that can be quite difficult still, let me show you how to do that. On this channel I want to give you the knowledge and insights to simplify your YouTube growth journey. Expect tutorials as well success stories of other YouTube creators – all aimed towards giving you practical growth strategies. I host a Morningfame Q&A live stream every first Saturday of the month 12pm US West Coast / 3pm US East Coast / 9pm Central Europe. Simplifying YouTube growth one question at a time.